Quick, somebody come up with a joke about the gold rush. 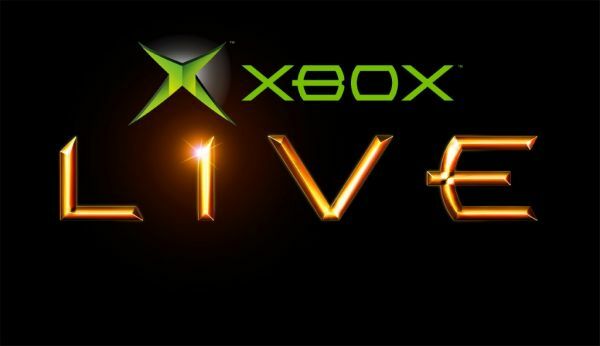 Starting this Friday, October 4th, and lasting through Sunday the 6th, Microsoft is turning the big key and swtiching on Xbox Live Gold for a large chunk of the world. Everybody get their silver sequined co-op gloves on, it's time for some online co-op! It's a fact of life that Xbox 360 games require an Xbox Live Gold account for just about anything that includes online interaction, including co-op and multiplayer. The service costs about six sawbucks a year but comes with plenty of other benefits, so most 360 owners grab it without a second thought. Just in case someone was on the fence, this weekend is a good opportunity to see what all the fuss is about. Kind of convenient this free weekend rolls along shortly after Grand Theft Auto Online launches, don't ya think? If GTA isn't your thing, might we humbly suggest taking a stroll through our devilishly handsome co-op games database? Browse, search, sort and filter games for any system, including Xbox 360, until you find a co-op title that meets your high expectations. Then, kick back and enjoy the weekend. A few countries have a delayed free weekend, so be sure to check the territory list to make sure you can actually grab the Gold this coming Friday. Page created in 0.6405 seconds.